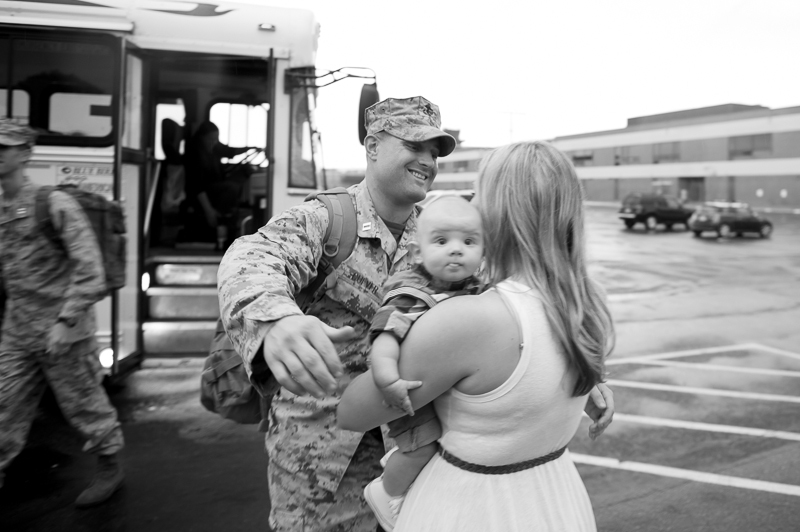 I have chills from this homecoming! 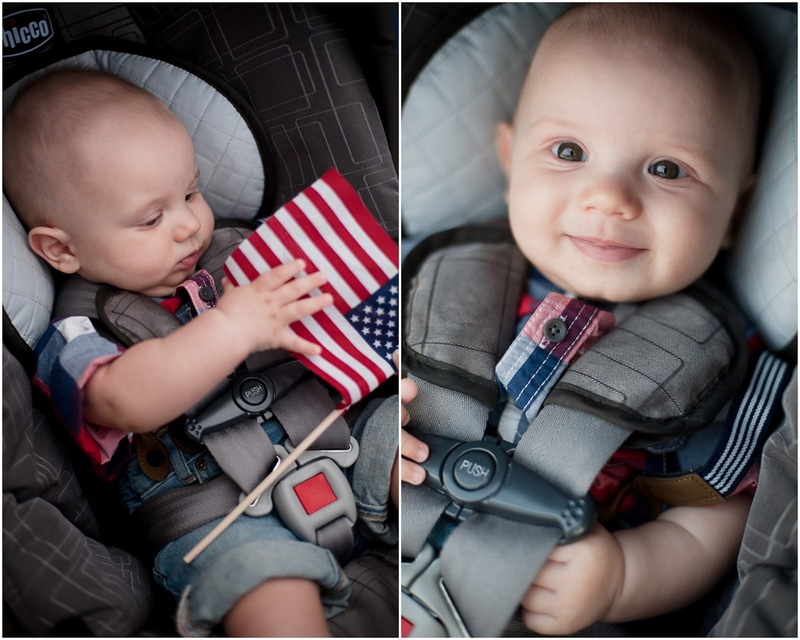 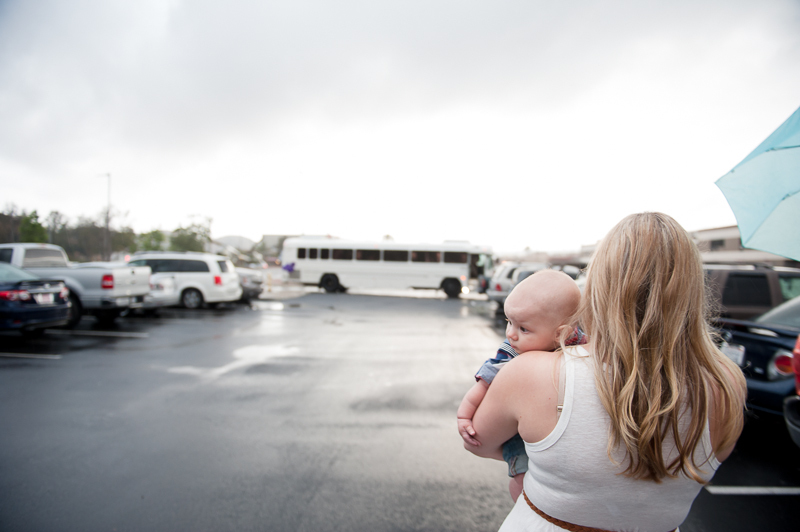 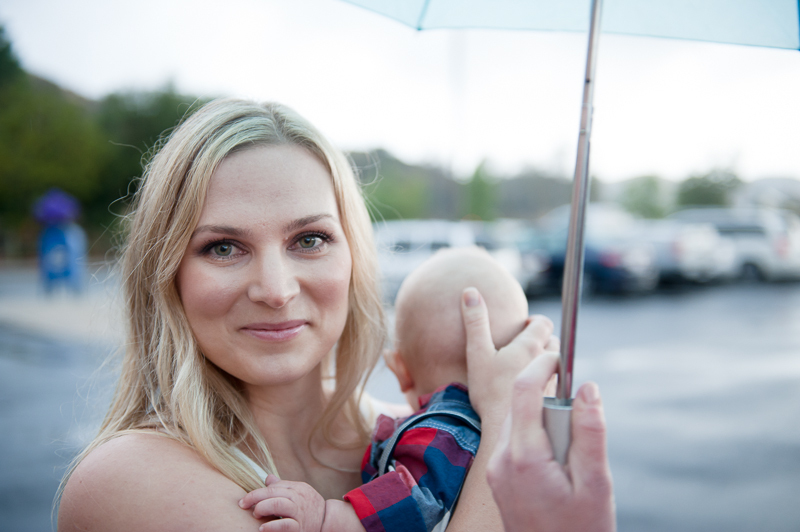 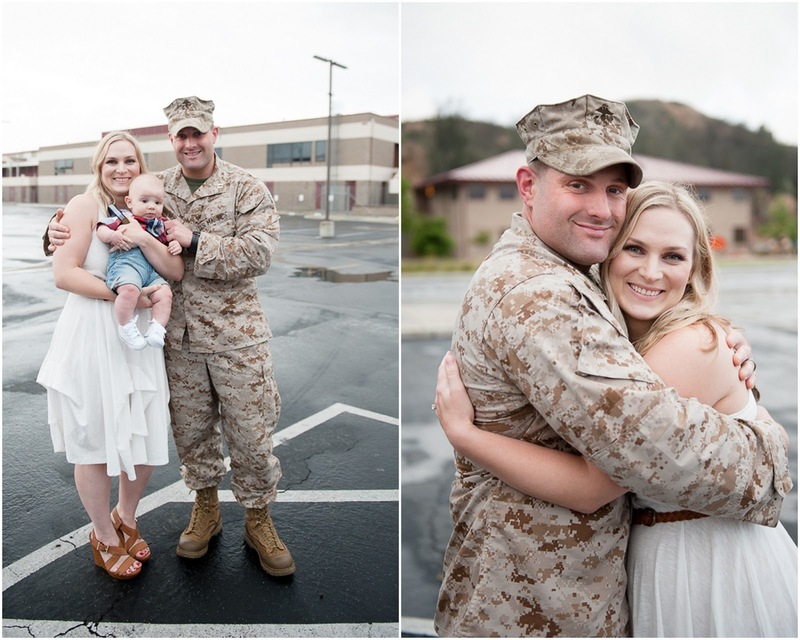 Lauren Nygard Photography is back with a very special homecoming of a family who was on the blog before. 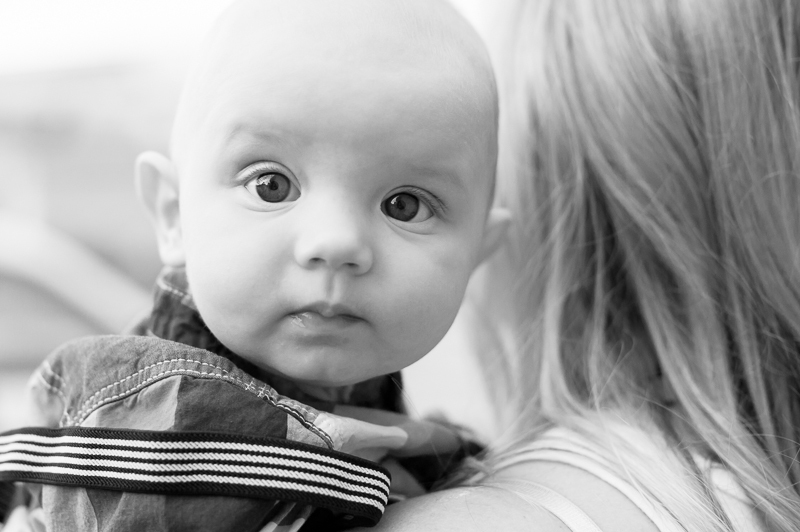 If you missed her newborn session of little munchkin Camden click here. 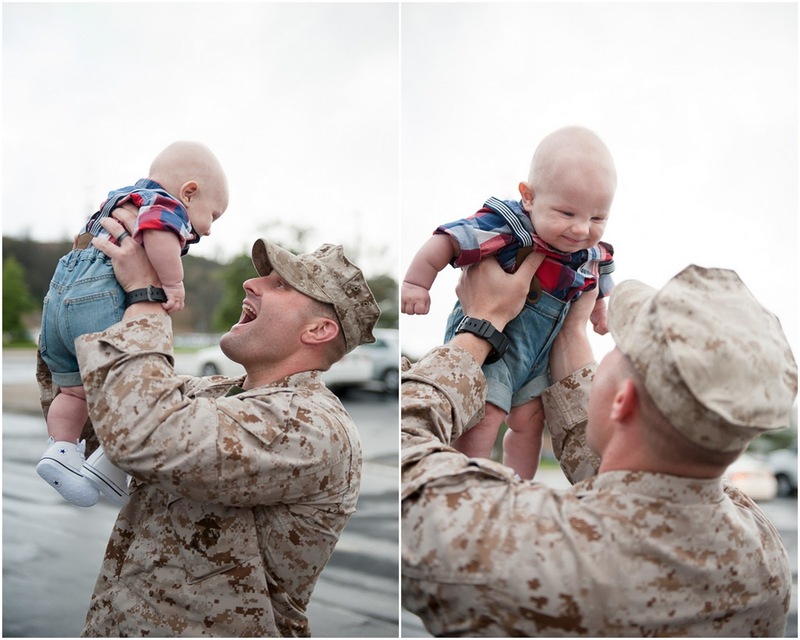 Well his dad finally made it back from his deployment this month! 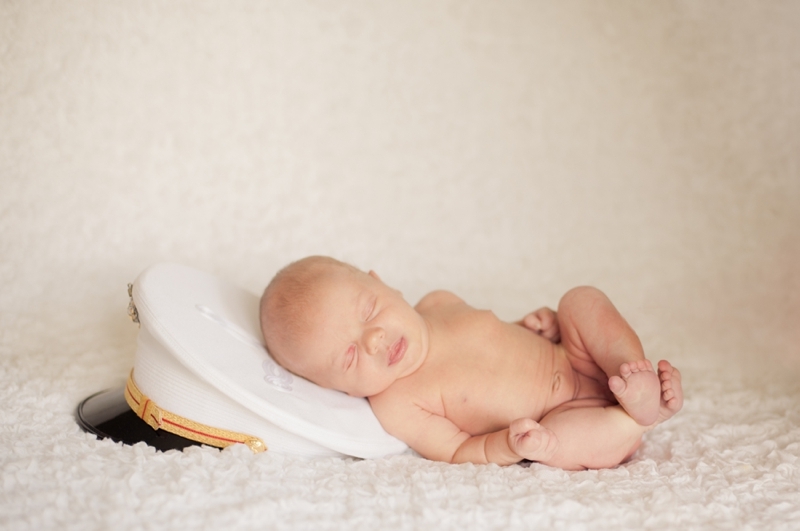 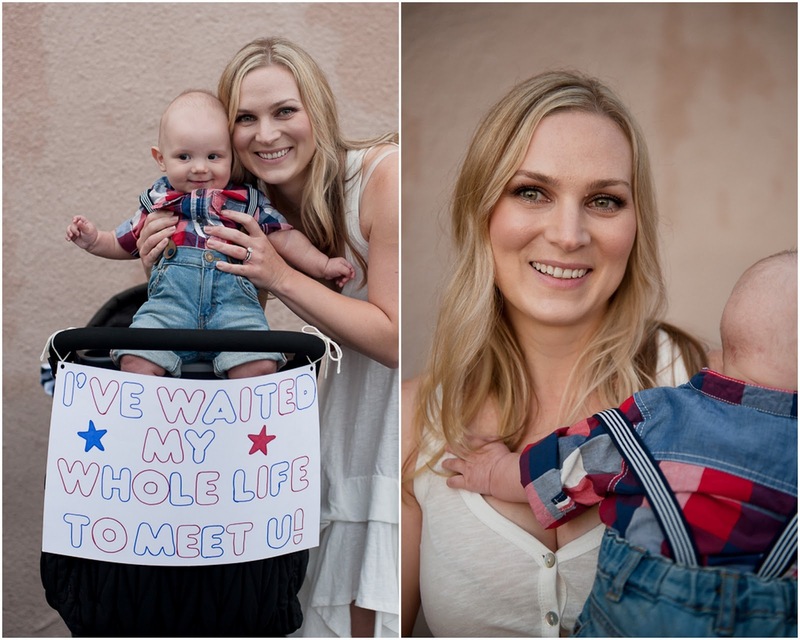 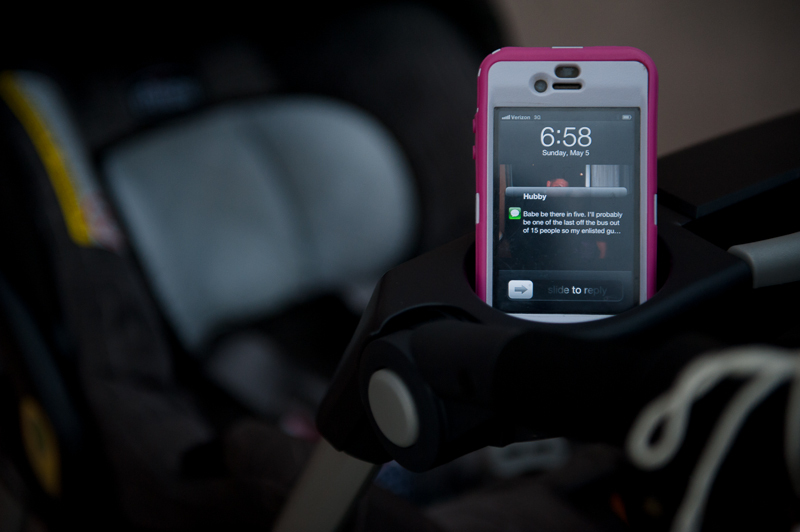 The ship left from Naval Base San Diego on September 17, 2012, and little Camden was born that December. 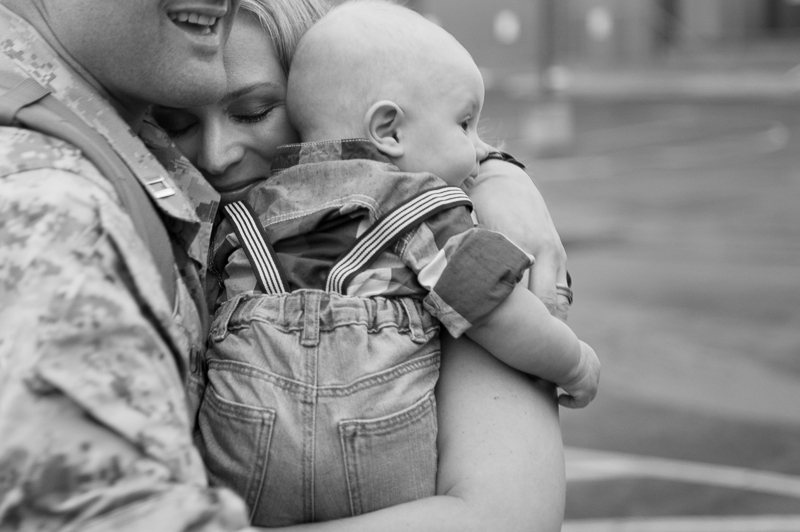 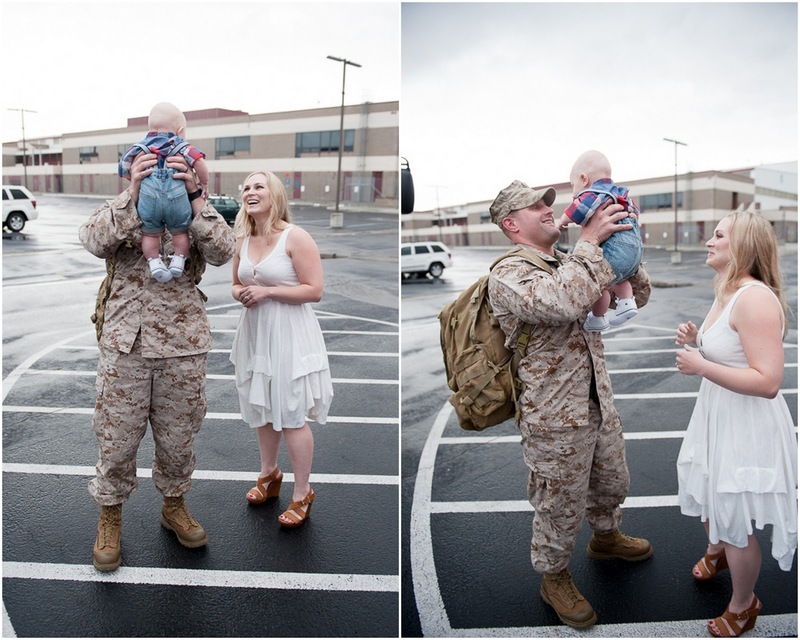 Lauren explains, "It was so exciting to capture the moment when dad, Nick met Camden for the first time and was reunited with his wife Jenifer!" 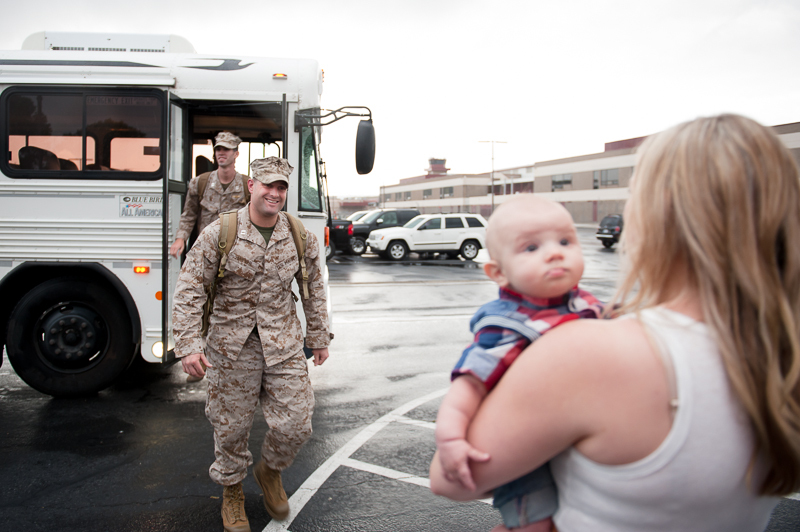 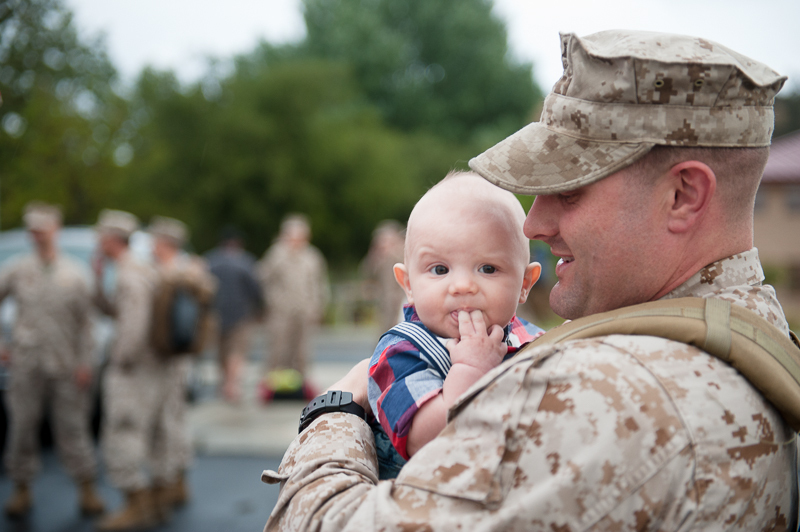 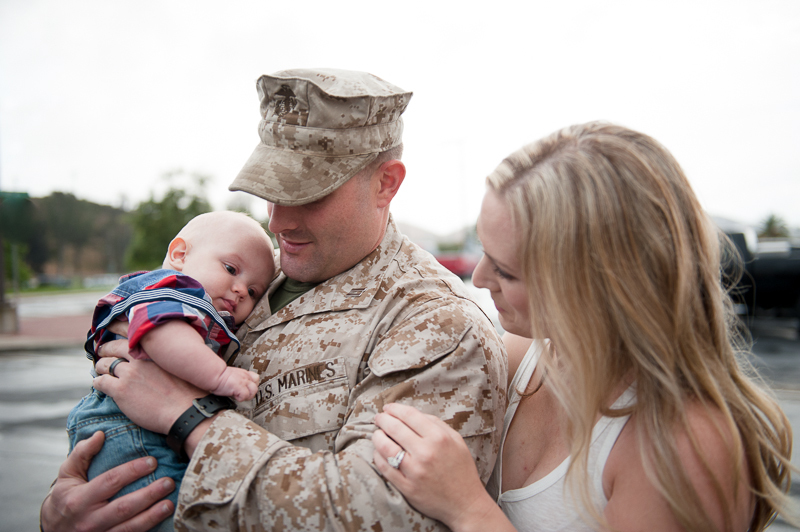 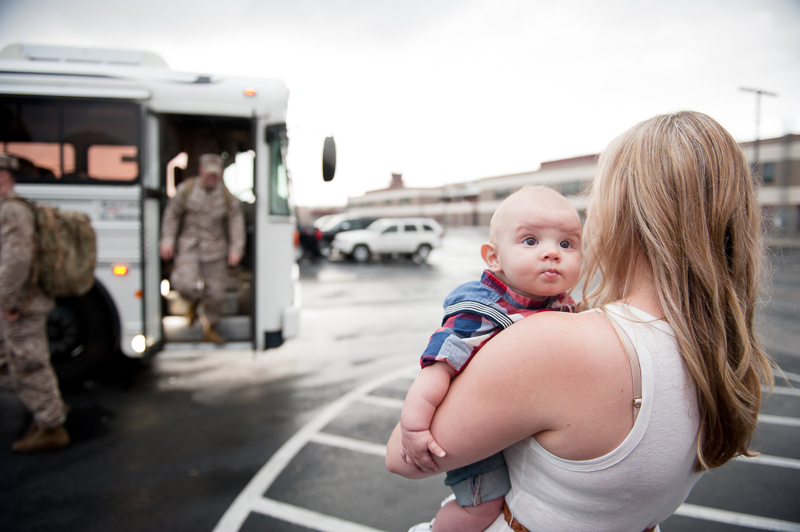 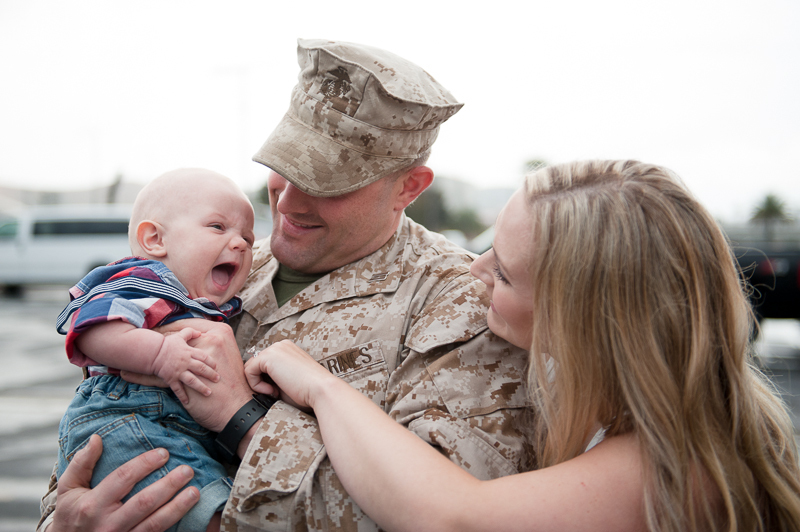 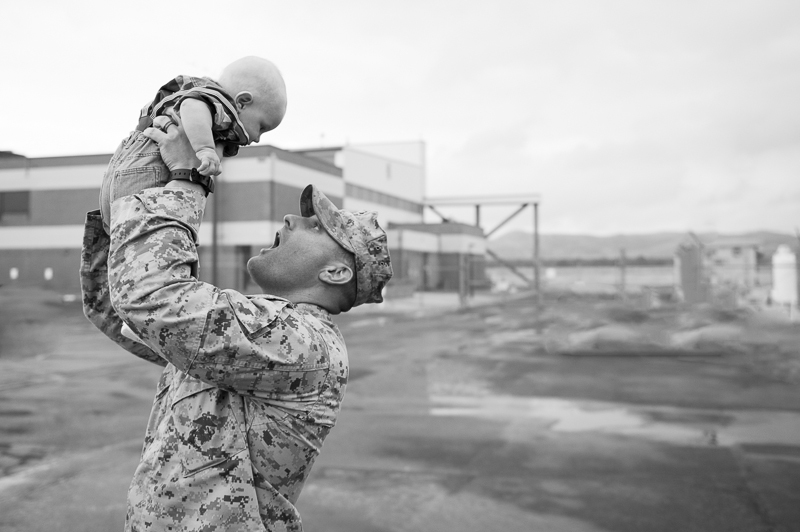 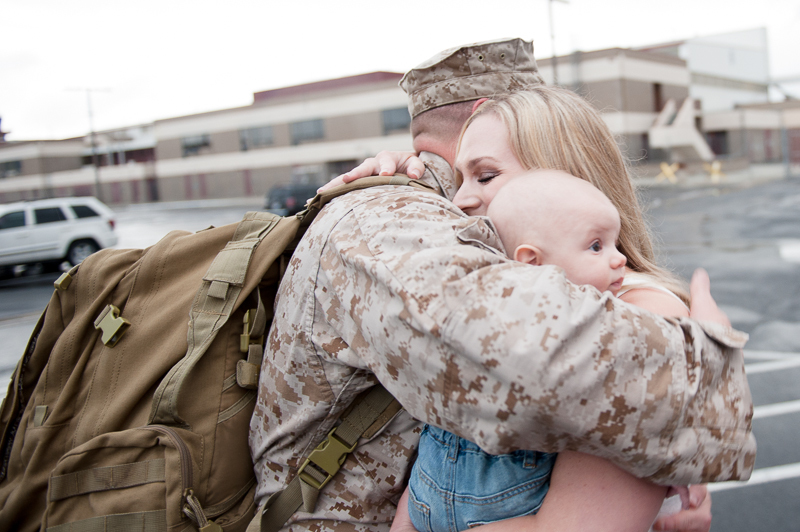 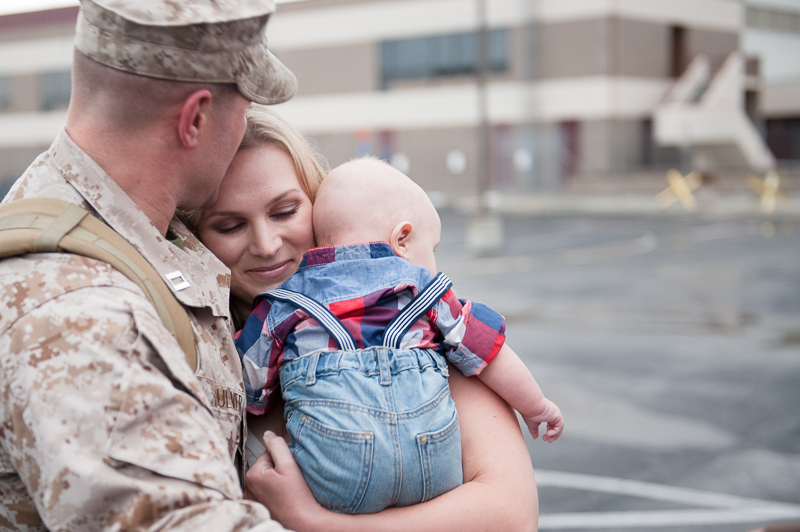 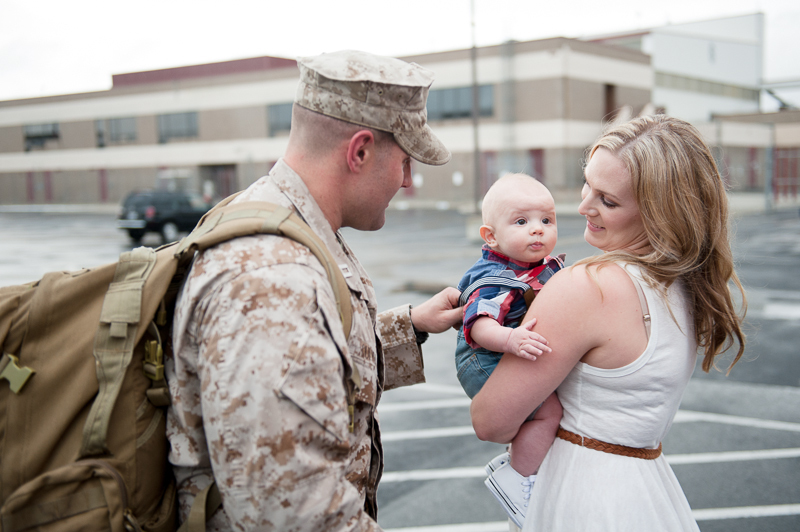 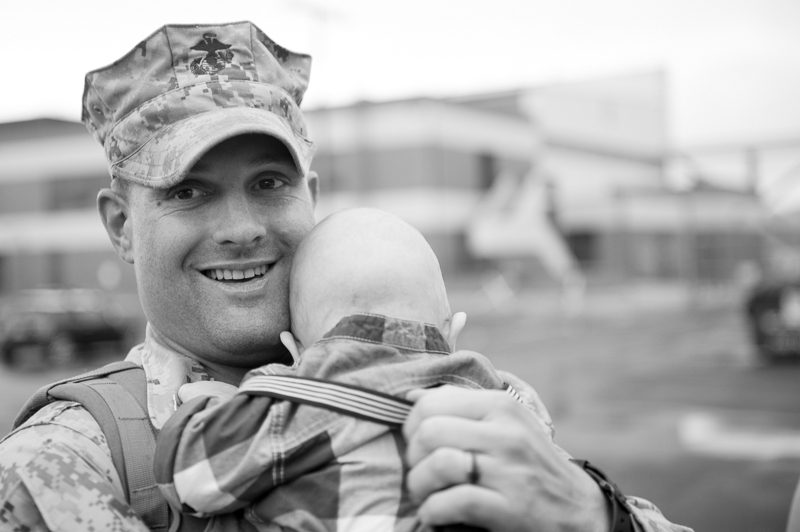 Here's a little more about the deployment and Nick's squadron 15th Marine- Expeditionary Unit comes home.